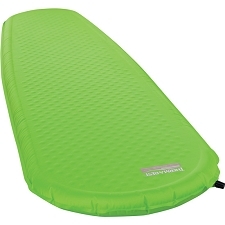 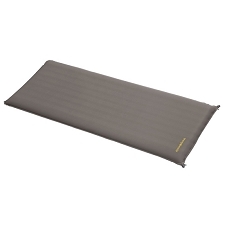 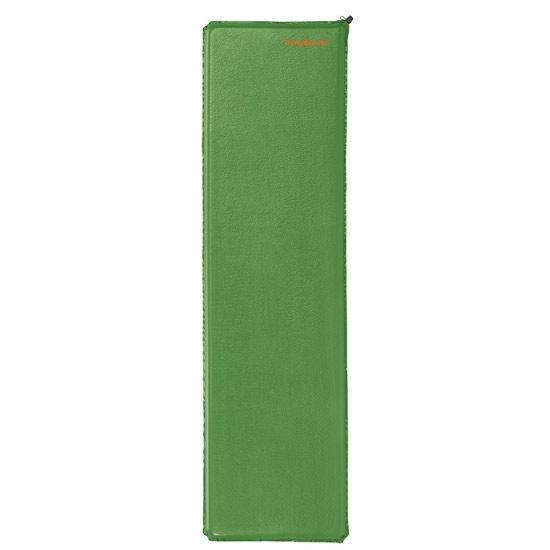 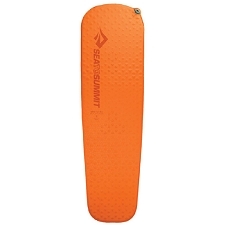 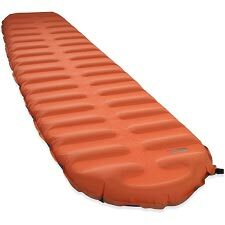 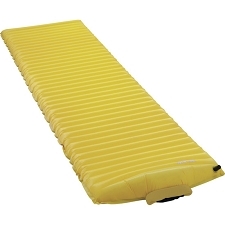 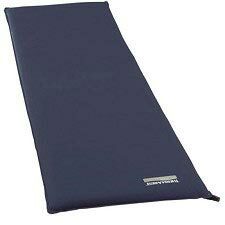 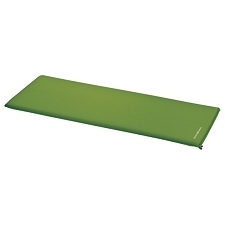 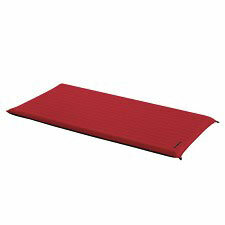 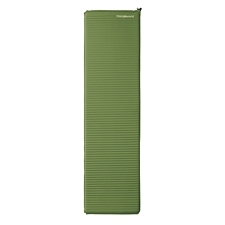 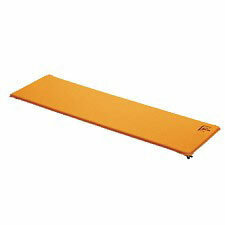 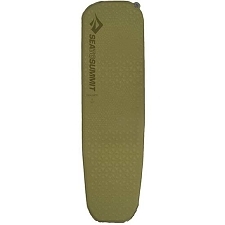 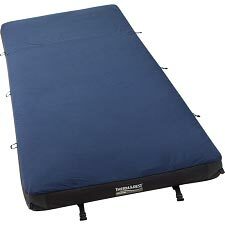 Ultra−light inflatable sleeping mat for use in extreme alpine conditions. 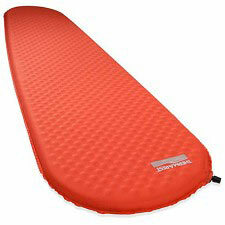 Extremely lightweight and highly insulating; the perfect combination for the most demanding mountain adventures. 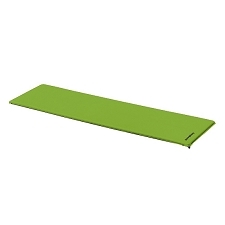 PU stretch outer material is resistant to abrasion, microbes, chemical agents and extreme temperatures. 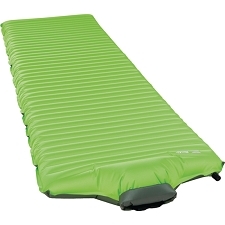 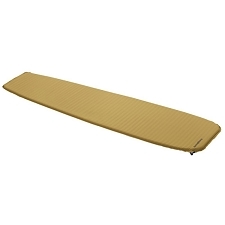 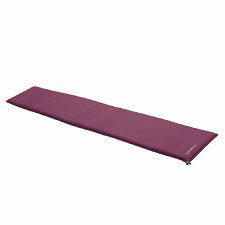 Non−slip ArtiStop finish prevents your sleeping bag from slipping off the mat and its low−bulk design means it packs small for easy transport. 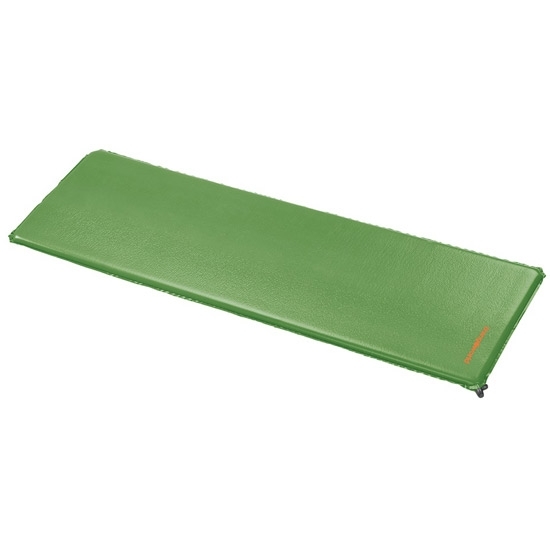 Resistant to abrasion, microbes, chemical agents and extreme temperatures. 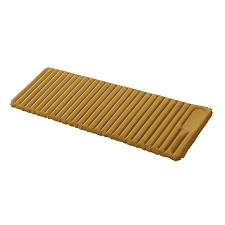 Packed dimensions: 27 x 14 cm. 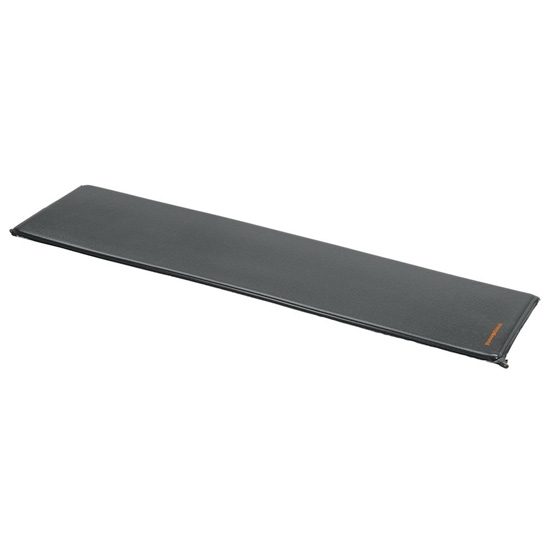 Customer Opinions "Skin Mat 185 x 50 x 3cm"